Matthew Colvin has spent the last 10 years working for the California Department of Corrections (CDCR). He currently works as the senior librarian for Salinas Valley State Prison. He is a member of the Institutional Library Advisory Committee (ILAC), which advises Correctional Librarianship for CDCR Correctional Libraries. 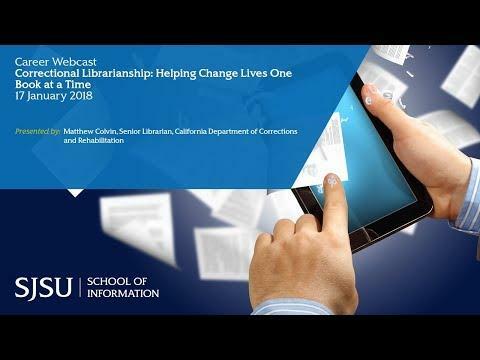 Colvin is passionate about working with underserved communities and their partners to promote information literacy principles to enhance public safety.